Are you looking for quality health and fitness content to add to your blog or website? Do you blog about fitness, exercise, getting healthier or weight loss? Then this PLR Bundle is for you. 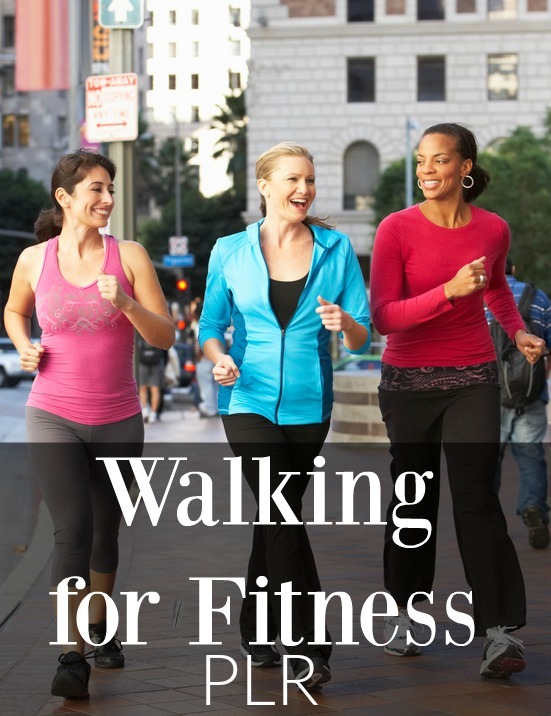 Walking makes for a great low impact way to exercise that just about anyone can do. If you're ready to help your readers create new habits , you can get this incredibly value-packed bundle for FREE. Simply Register Below and receive an immediate download.